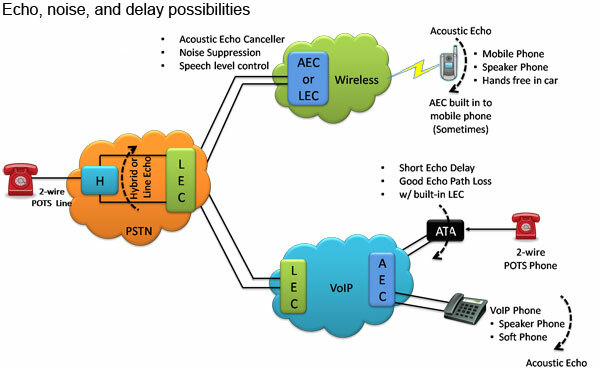 Gaithersburg, Maryland, USA – September 6, 2018- GL Communications Inc. a global leader in telecom test and measurement solutions, announced today insight into our Echo Measurement Utility Software (EMU) that measures Echo Path Delay (EPD) and Echo Return Loss (ERL) of voice calls. Echo can be as simple as sidetone, or more complex such as line echo or acoustic echo. The EMU when combined with GL’s VQuad™, T1 E1 Analyzers, MAPS™ Emulators, or Voiceband Analyzer, additional voice quality metrics such as round-trip delay (RTD), voice quality, and noise can also be measured.